In early June we were called upon by the leading children’s mental health charity Place2Be, to design and serve cocktails for their fundraising event. The lively fundraiser was in honour of raising money to help provide emotional support for our school children. The event was a privilege to have been a part of. The playful, yet breath-taking, location in the heart of Hyde Park set the scene of the party. 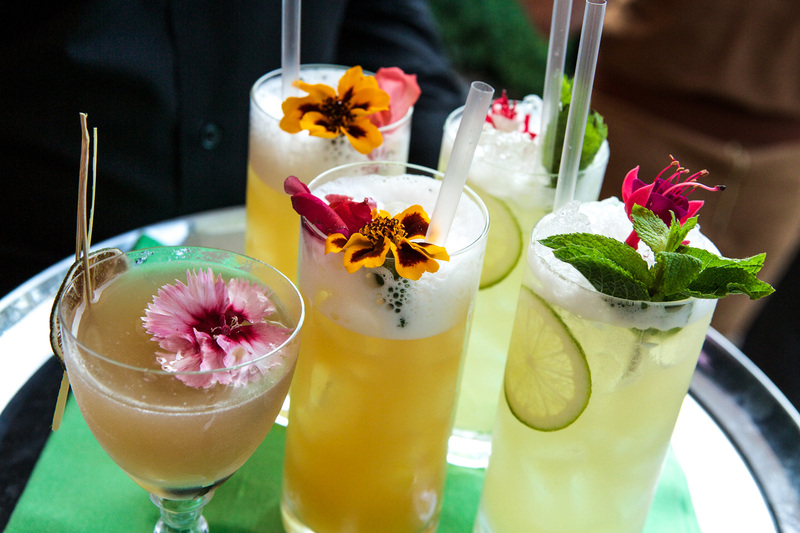 Our visually striking and exotic cocktails interweaved with Place2Be’s setting to enhance the night. 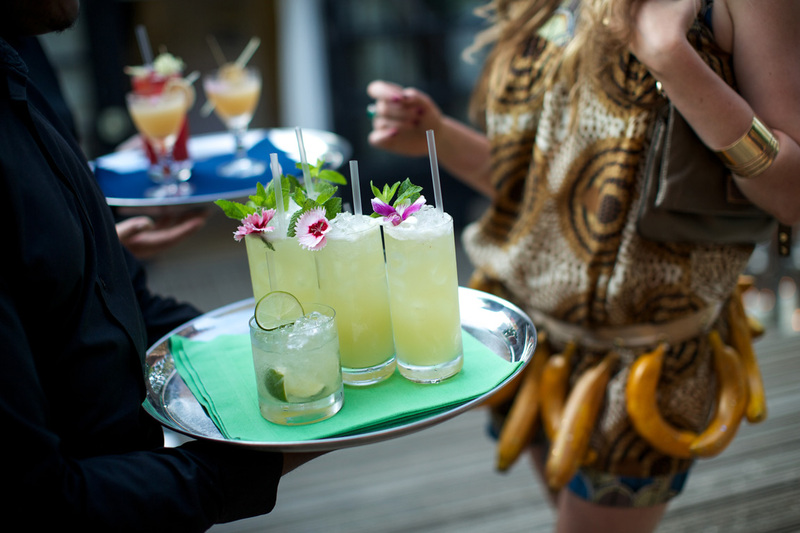 Inspired by the summer weather and the positive ethos of the charity, we designed exotic cocktails, blended with the Brazilian sugarcane spirit Germana Cachaça. The name Germana means something pure and untouched, and so it was only right that we served the aromatic cachaça neat, as an option for those guests who wished to experience the sweetness and complexity that the Germana Cachaça offers. 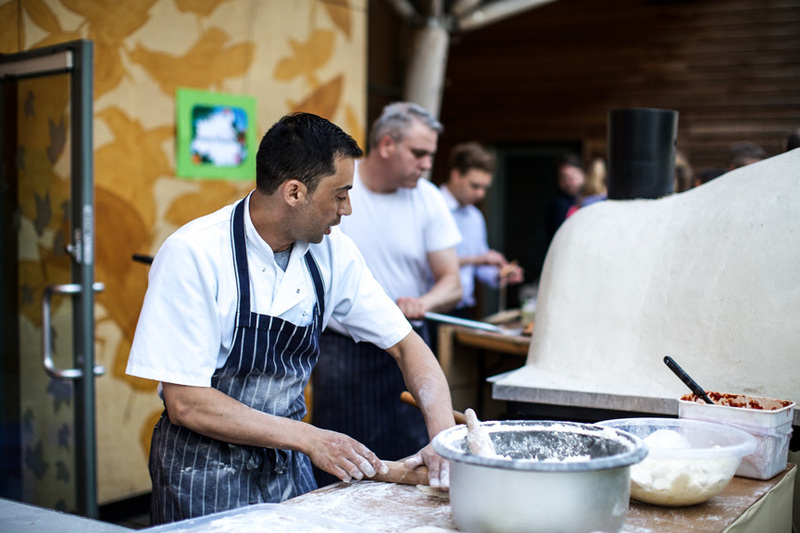 The aroma of pizza baking in an authentic wood fired oven, kept guests lingering outside all evening. Over three hundred mini pizzas were made to whet the appetites of the party guests, by our very own chef, Dan. Stunning Brazilian dancers provided entertainment for the evening; a talented band of provided music; and our delicious drinks provided the final catalyst to transport our guests into the heart of the Rio Carnival. 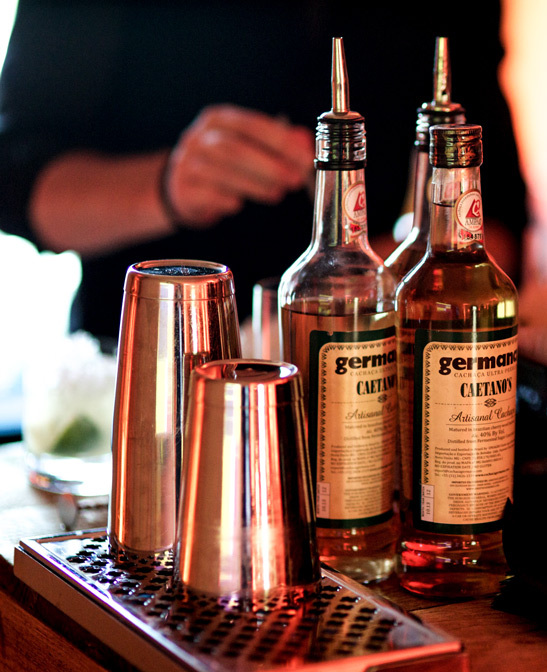 Alongside the Germana Cachaça, we opted for fruity and exotic ingredients such as Vanilla and Ratafia liqueur. We garnished our creations with gold pineapple leaves, orchids and the frilled Dianthus flower, to name a few examples. The vibrant colours, distinctive ingredients and refreshing flavours, were chosen to emphasise the liveliness, optimism and passion of Place2Be. With an acute attention to the fine details, and with expertly trained mixologists, DrinksFusion contributed to the tremendous success of the fundraiser. Not a single guest appeared without drink in hand throughout the course of the evening. 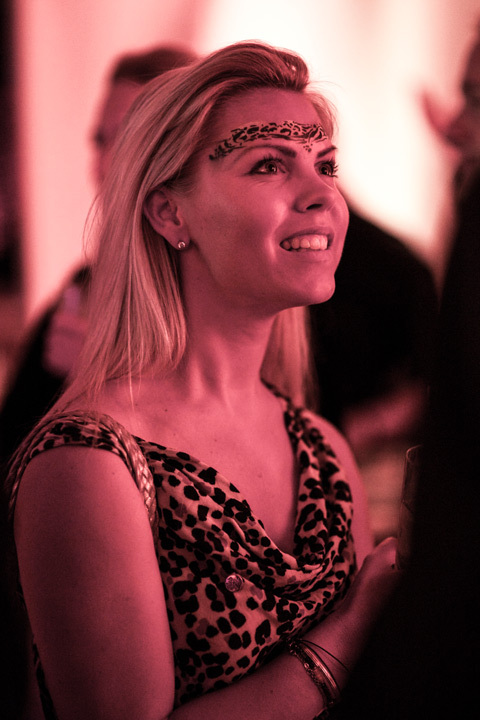 At the turn of the event guests were left wanting more, testimony to the expertise of our talented team.